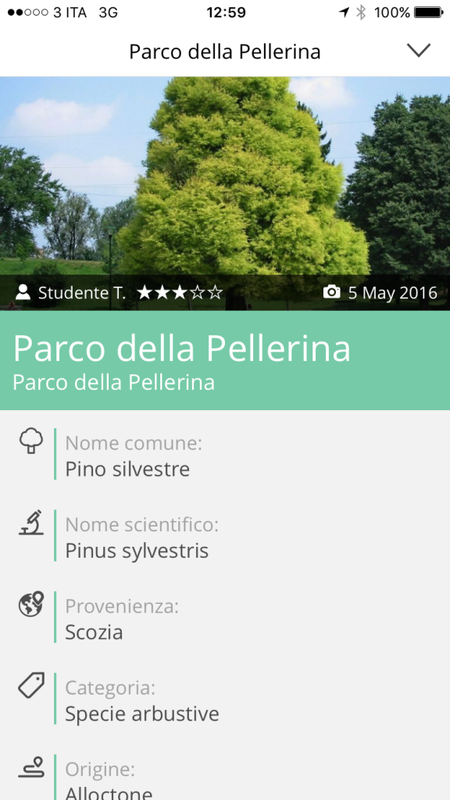 Libre has developed a collaborative platform – within the TOBee project – allowing the interaction between the selected classes in the project, the teachers and the Foundation of Compagnia di San Paolo’ school for mapping and cataloging botanical species inside the City of Turin. In this space, students can authenticate and send photos, validated by a tutor who collects them. 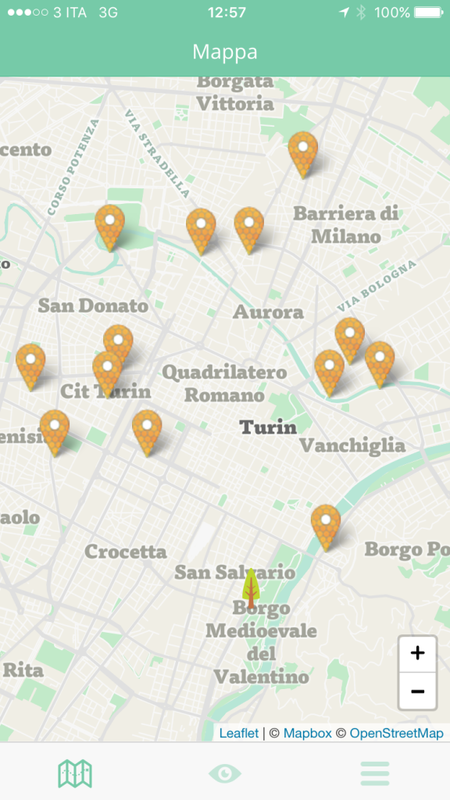 Photos appear as pin and georeferenced cards, accessible also from the cross platform application (iOS and Android) that, using increased reality and geolocation, allows you to view points of interest reported by other users with the direction and distance from where they are located.